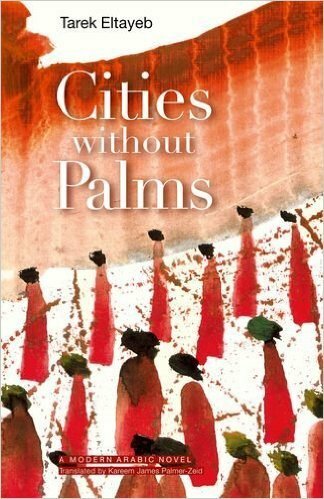 Cities without Palms "Hard Cover"
In a desperate attempt to save his mother and two sisters from famine and disease, a young man leaves his native village in Sudan and sets out alone to seek work in the city. This is the beginning of Hamza's long journey. Hunger and destitution lead him ever farther from his home: first from Sudan to Egypt, where the lack of work forces him to join a band of smugglers, and finally from Egypt to Europe-Italy, France, Holland-where he experiences first-hand the harsh world of migrant laborers and the bitter realities of life as an illegal immigrant. Tarek Eltayeb's first novel offers an uncompromising depiction of poverty in both the developed and the developing world. With its simple yet elegant style, Cities without Palmstells of a tragic human life punctuated by moments of true joy.